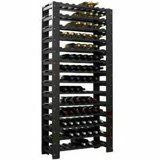 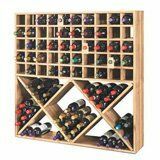 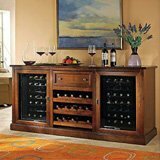 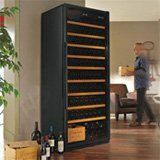 The great thing about wine enthusiasts is that they are incredibly easy to buy for. 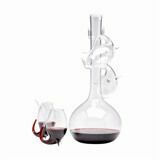 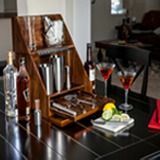 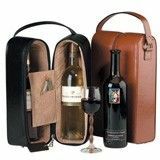 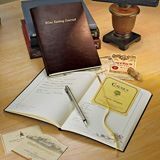 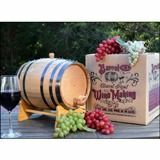 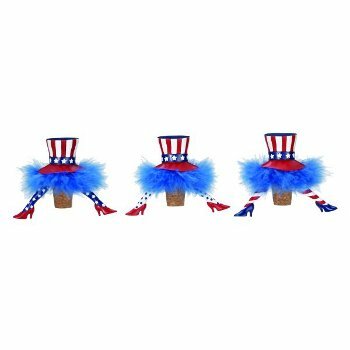 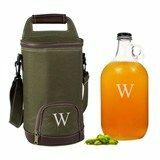 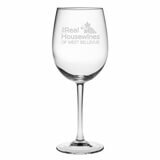 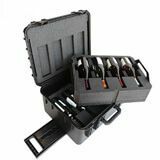 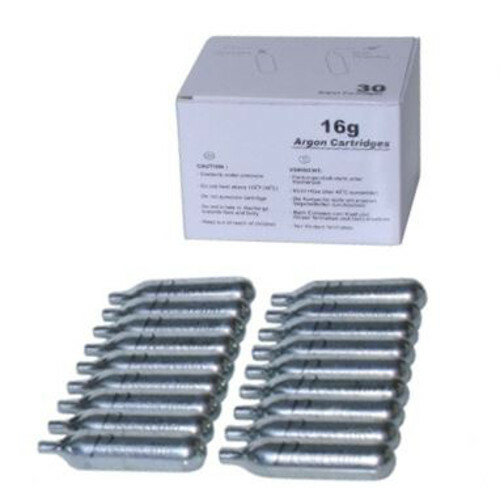 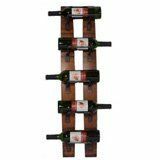 If you’re looking for an ideal holiday, birthday, anniversary, or anytime present, it’s great to pair a fine bottle of wine with a few handy accessories. 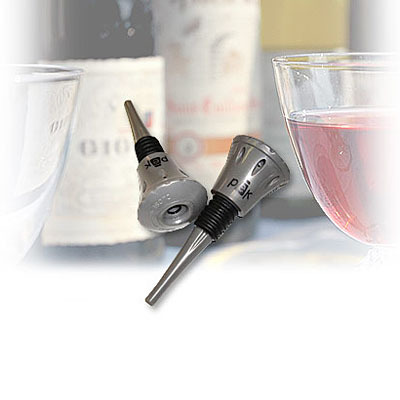 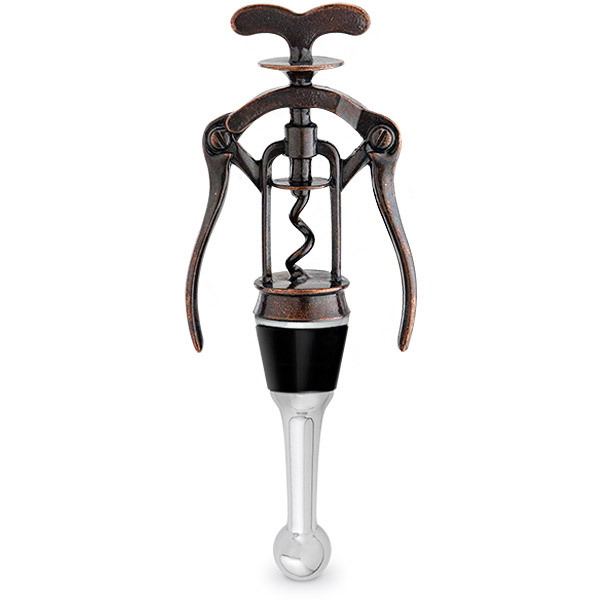 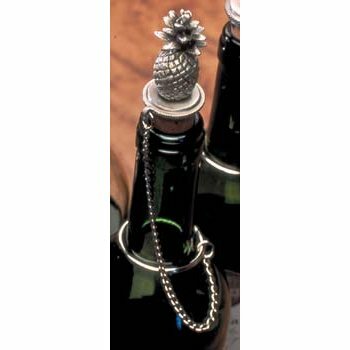 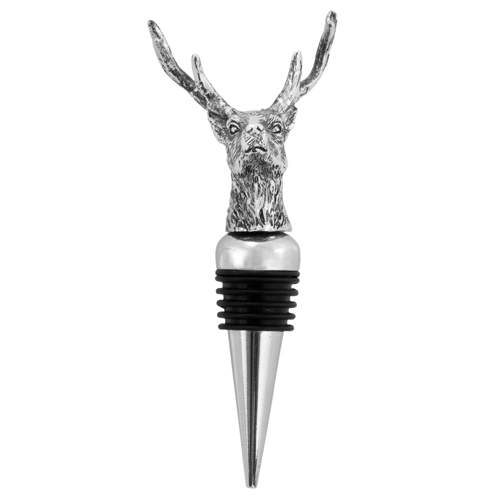 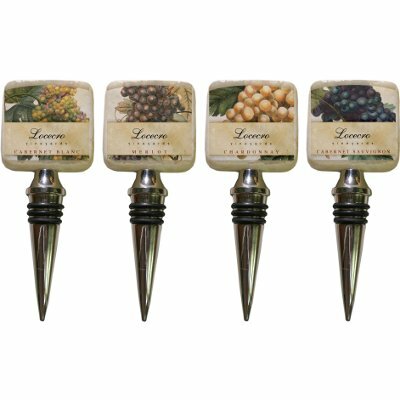 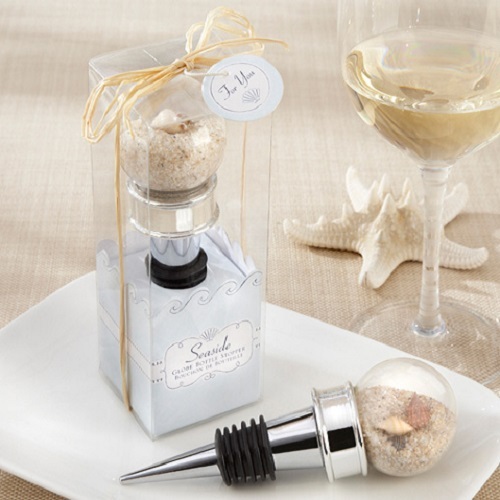 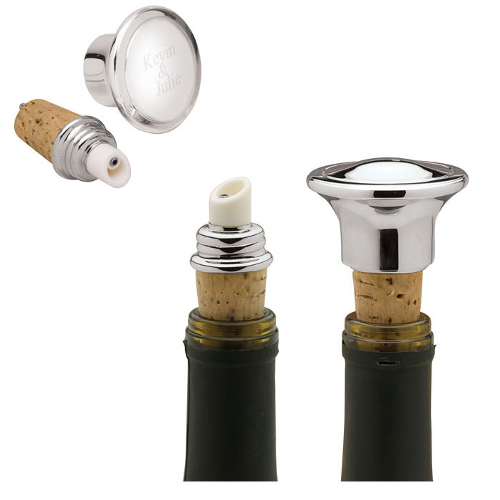 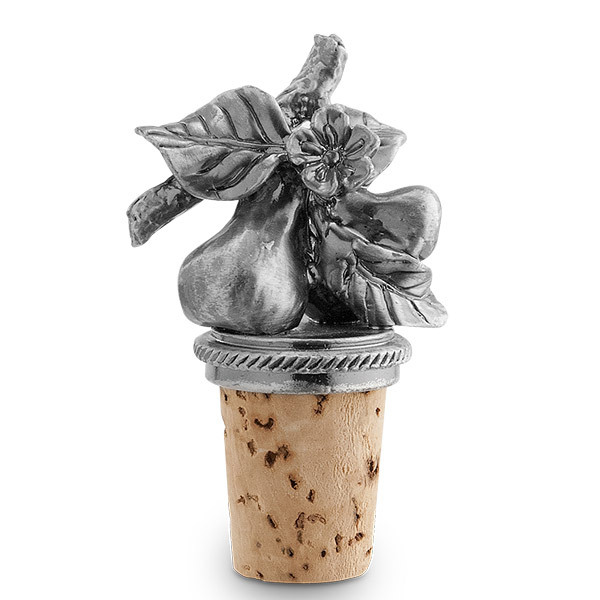 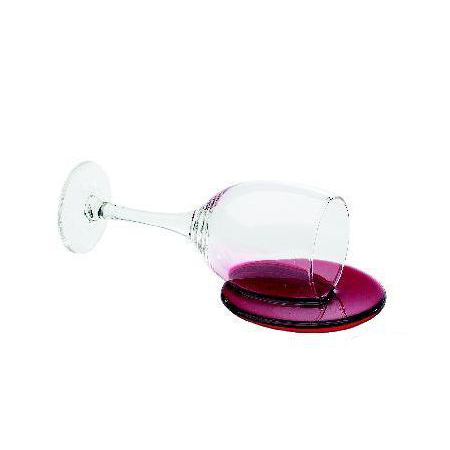 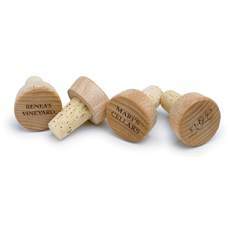 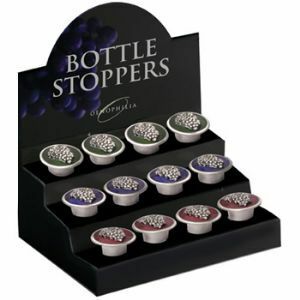 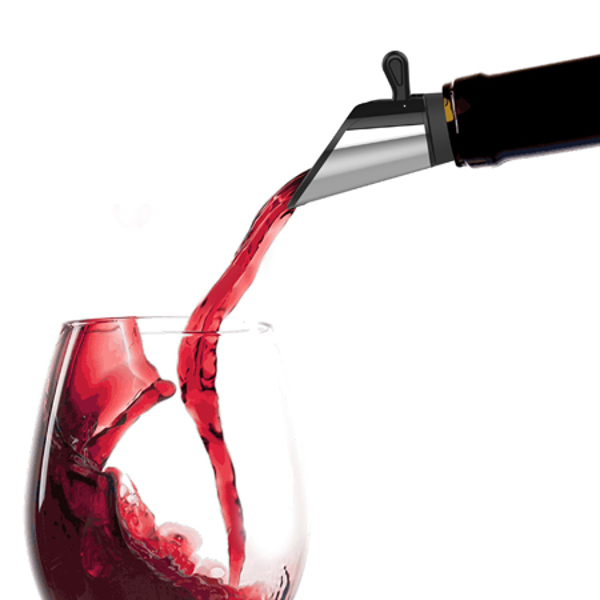 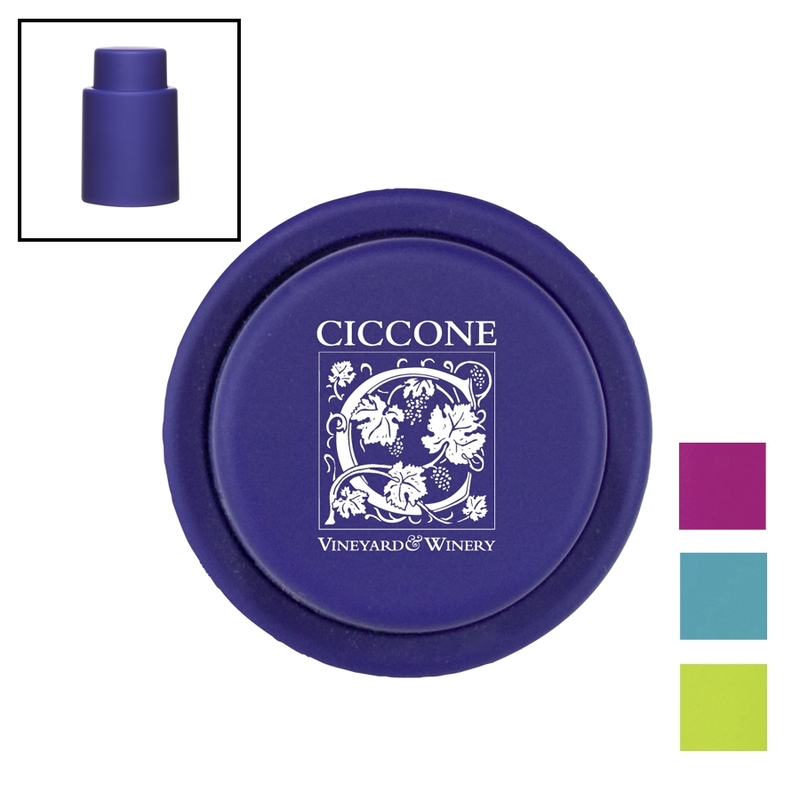 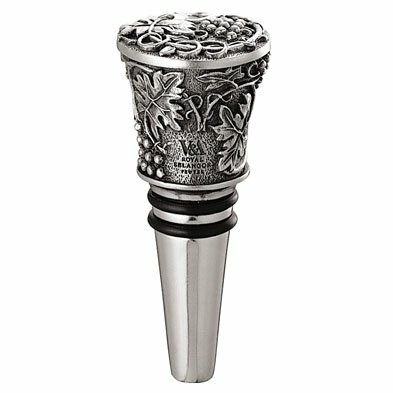 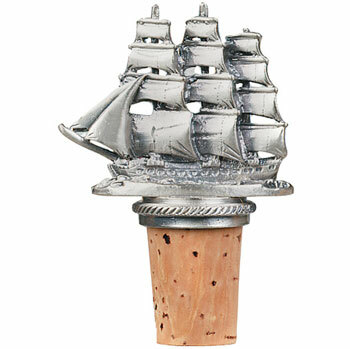 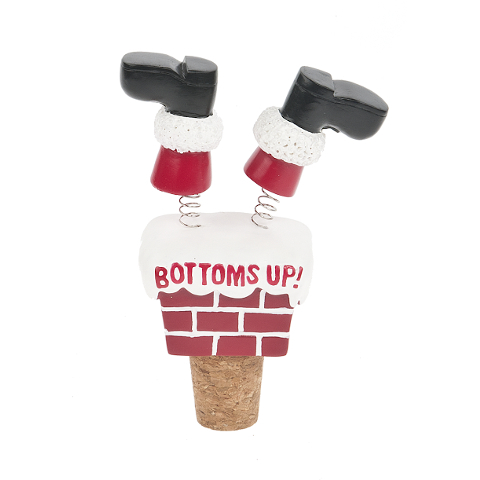 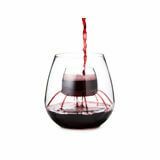 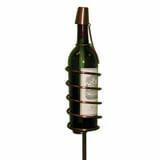 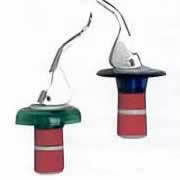 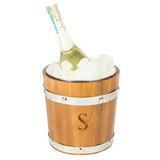 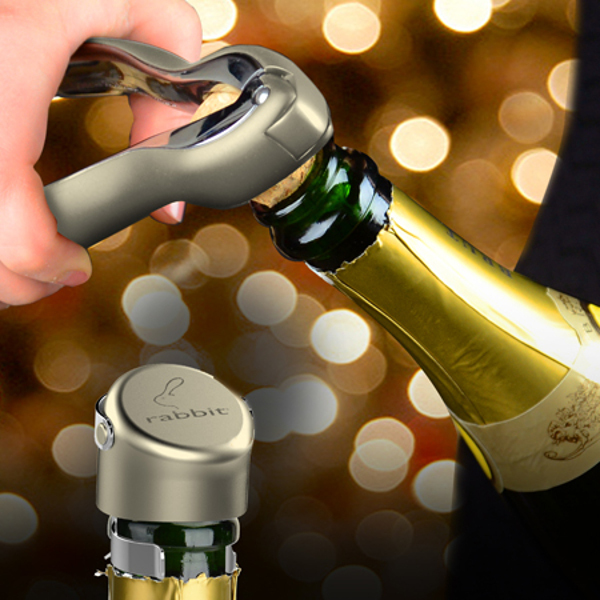 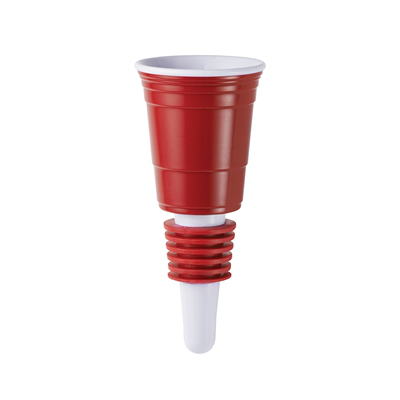 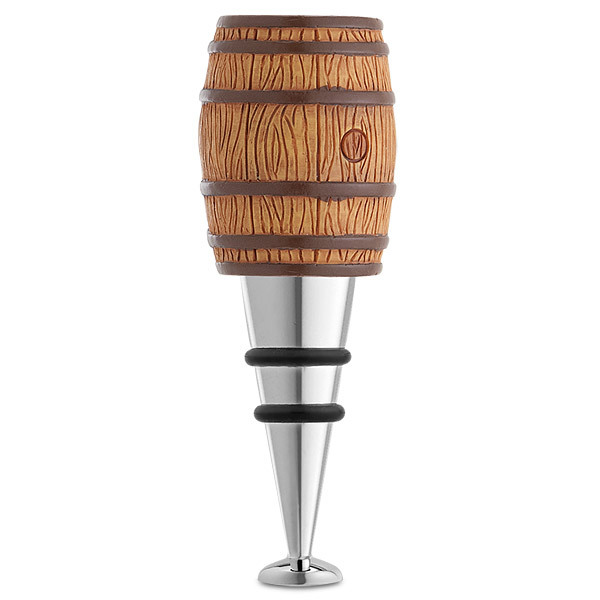 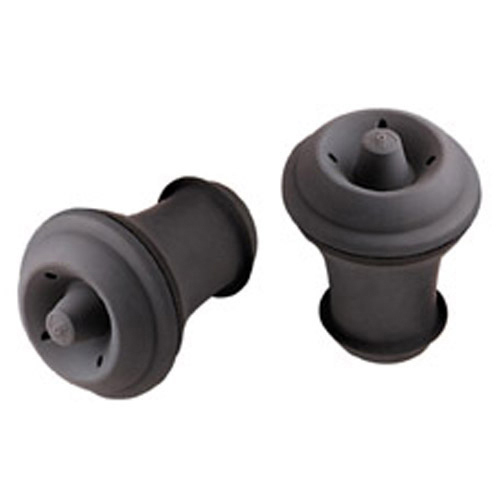 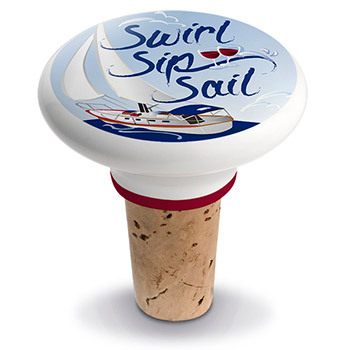 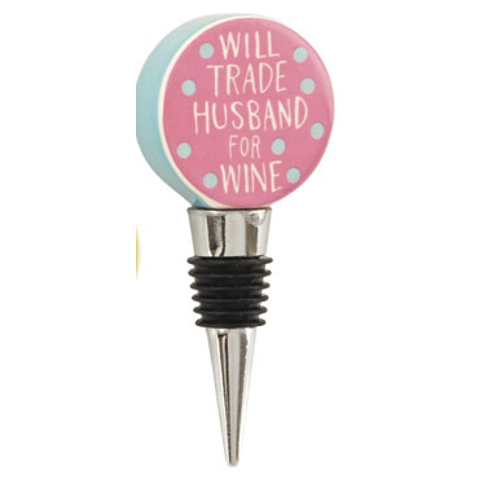 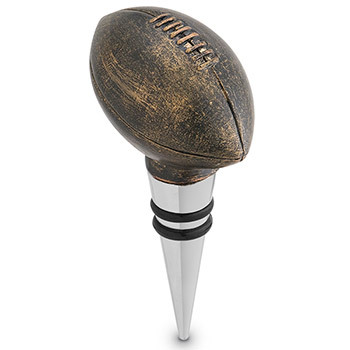 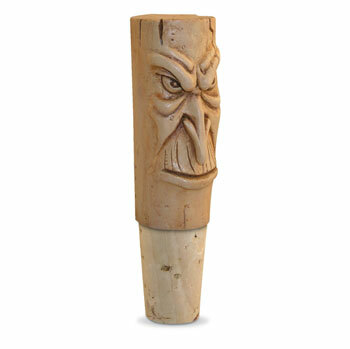 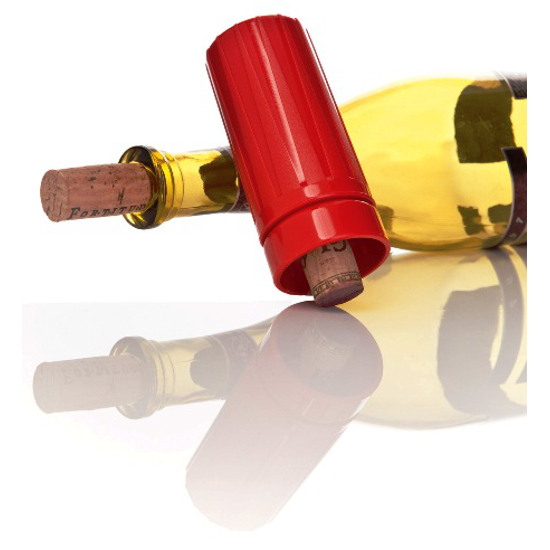 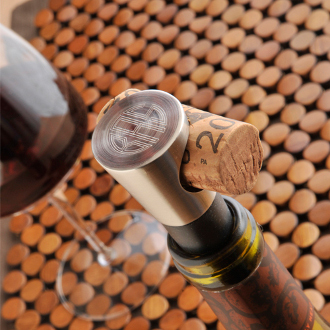 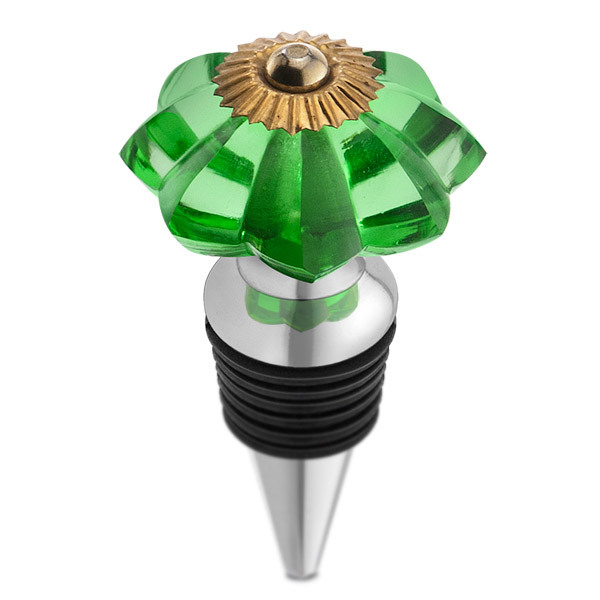 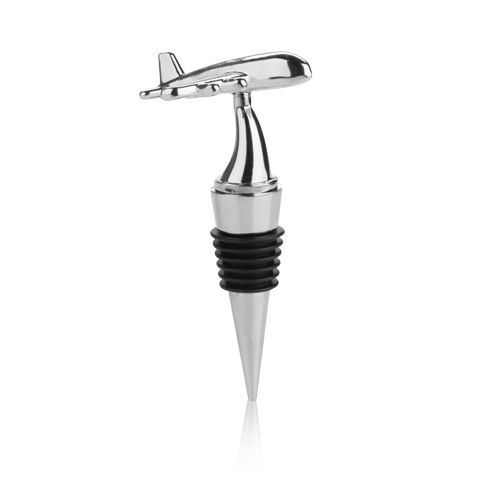 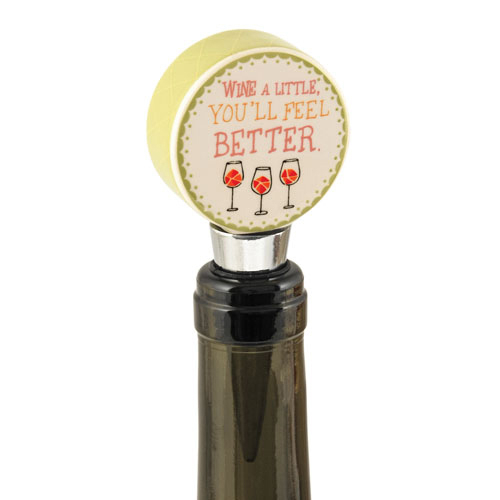 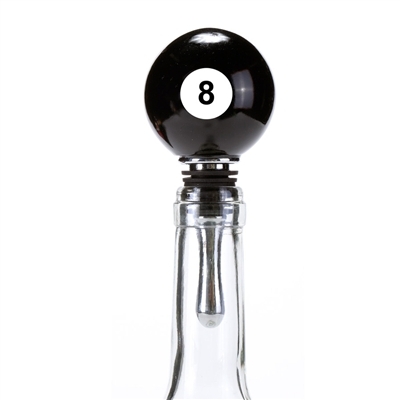 Luckily, the Wine Stoppers collection offers one-of-a-kind treasures that are both fun and functional. 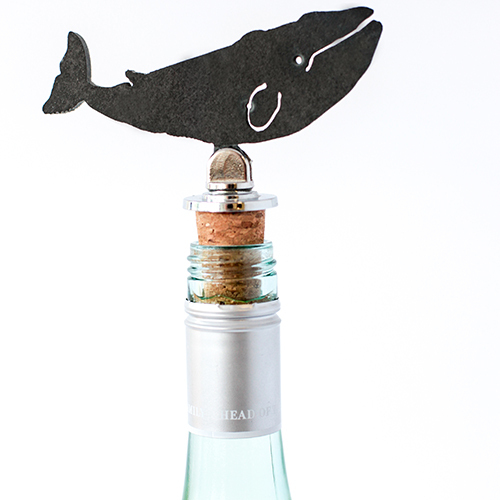 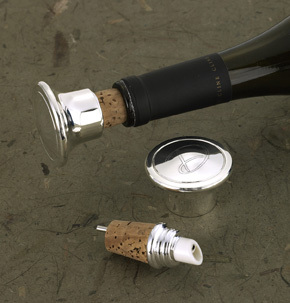 From quality metal stoppers to crafty cork creations, you’re sure to find the perfect piece to keep wine fresh and safe from spills. 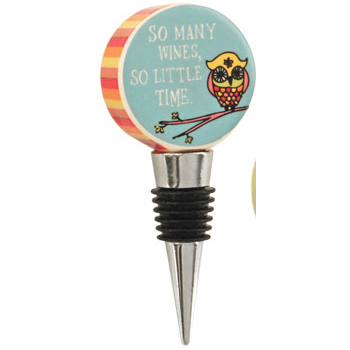 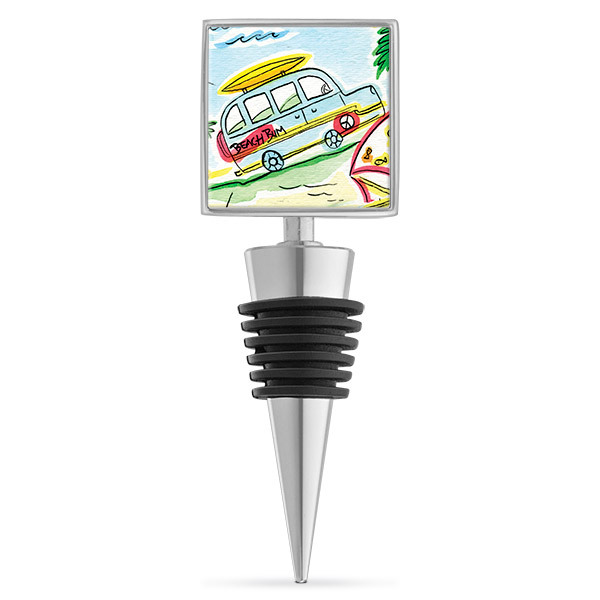 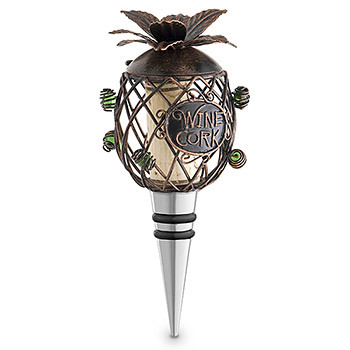 Shop the Wine Stoppers collection and its endless array of adorable symbols, images, characters, and personalized text. 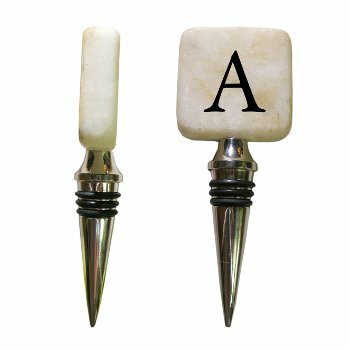 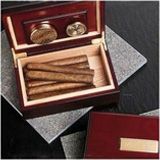 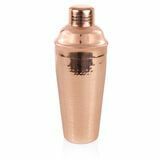 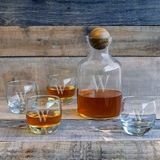 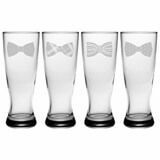 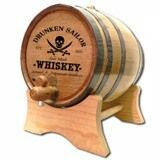 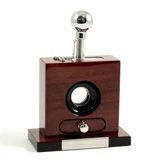 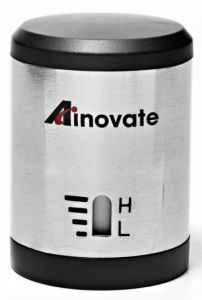 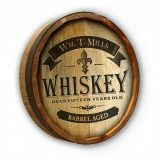 Whether you need a smart, sophisticated gift for a client or an inexpensive parting present for wedding guests, you'll find a stopper for every occasion. 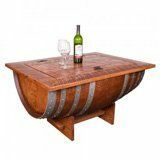 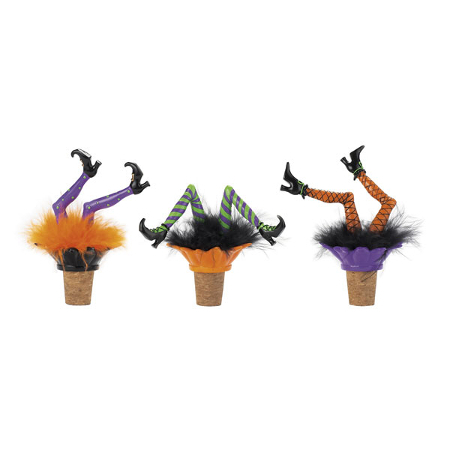 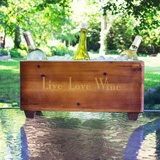 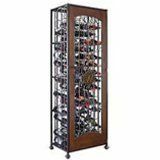 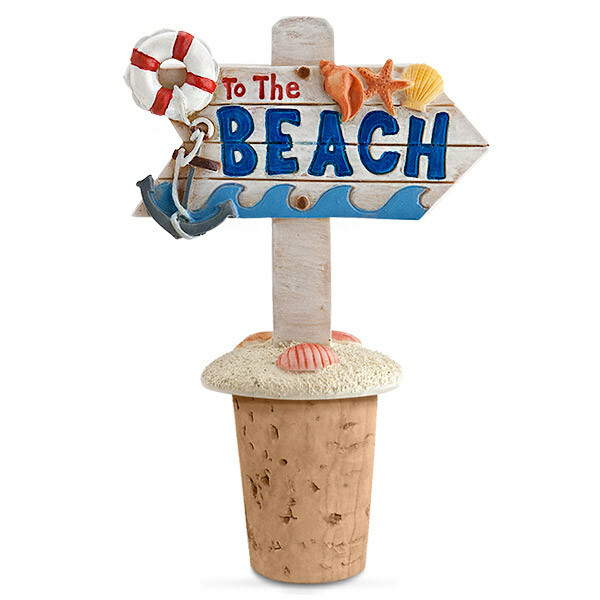 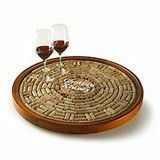 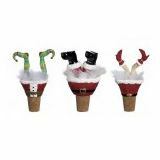 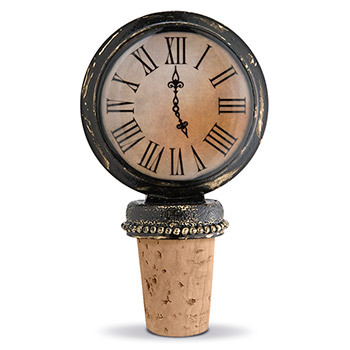 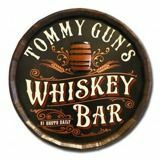 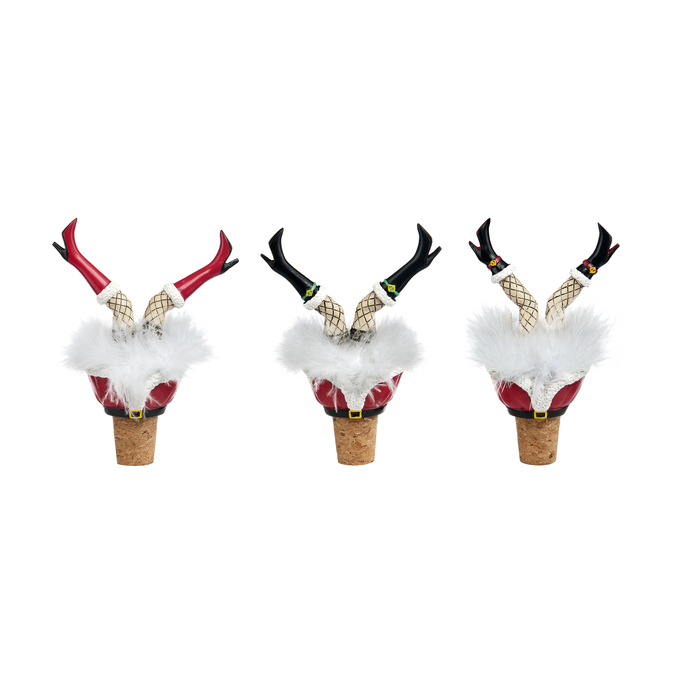 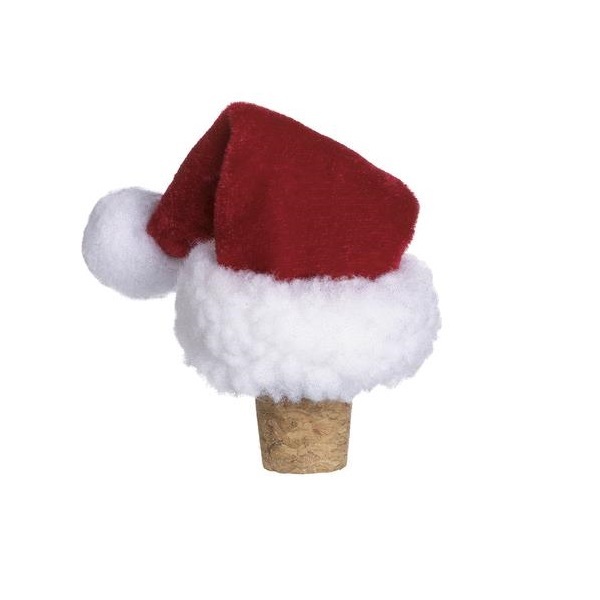 Browse beautiful marble, metal, and cork varieties featuring your favorite themes including Christmas, Halloween, golf, dogs, sea life, clocks, and; of course; wine. 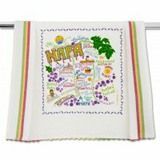 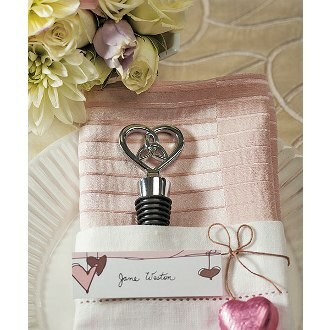 The eclectic mix brings you sleek, elegant lines as well as bright, vibrant, crazy colors to suit your every mood. 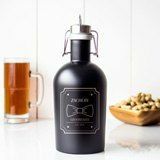 Best of all, you'll find tons of options for personalization. 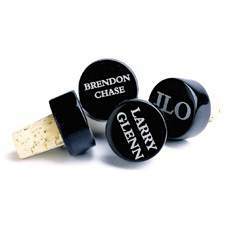 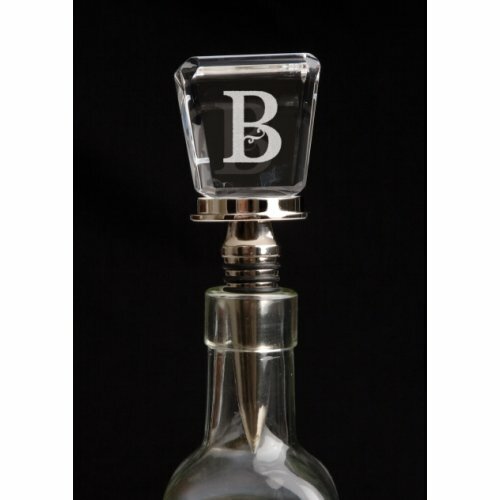 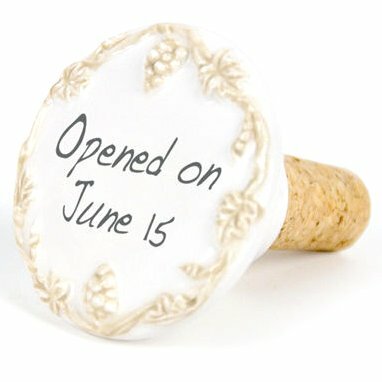 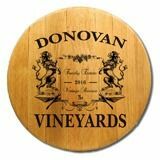 Pick a monogram cork or metal stopper or one with your family name for a fun personal twist to the standard wine accessory. 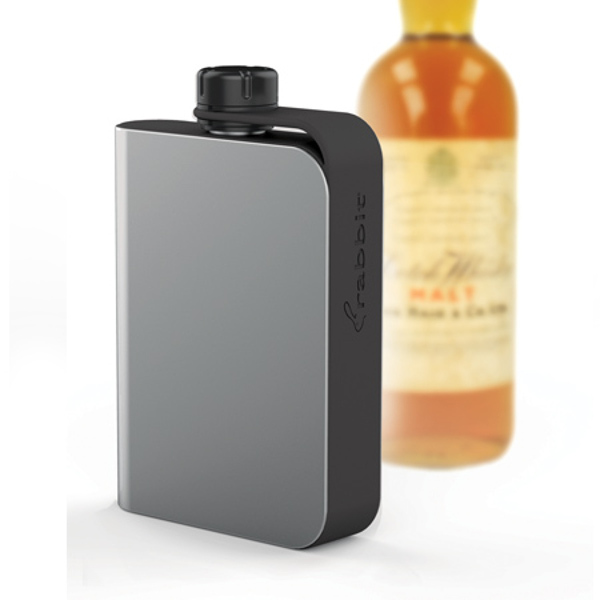 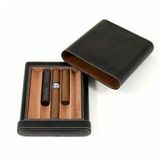 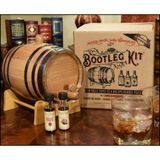 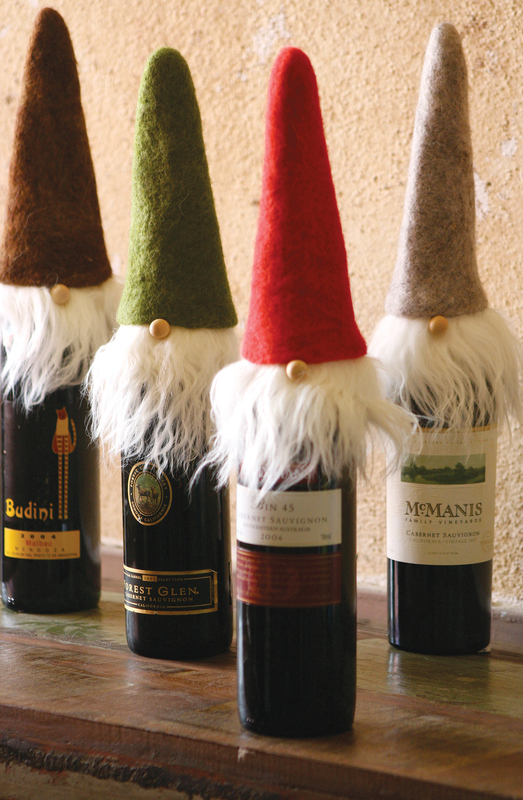 Have you been planning the perfect gift for family and friends this holiday season? 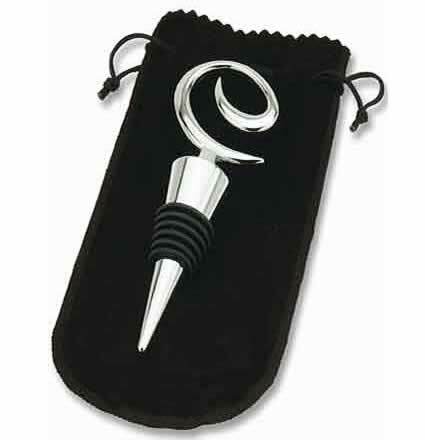 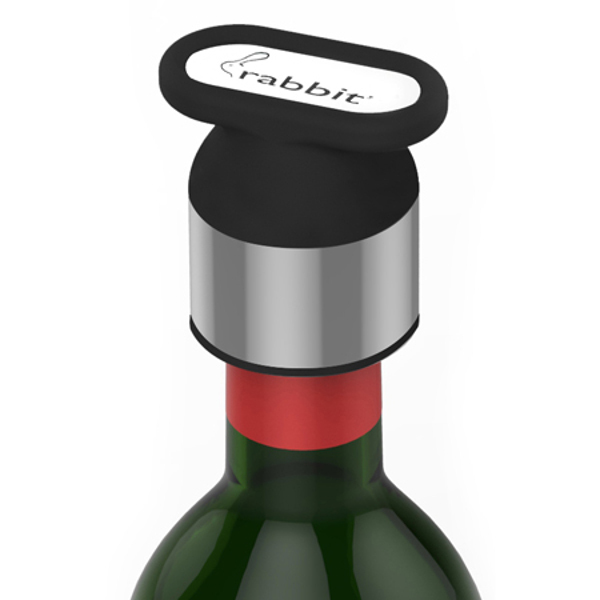 For everyone who adores a good bottle of wine, surprise them with an additional piece to warm their heart every time they use it. 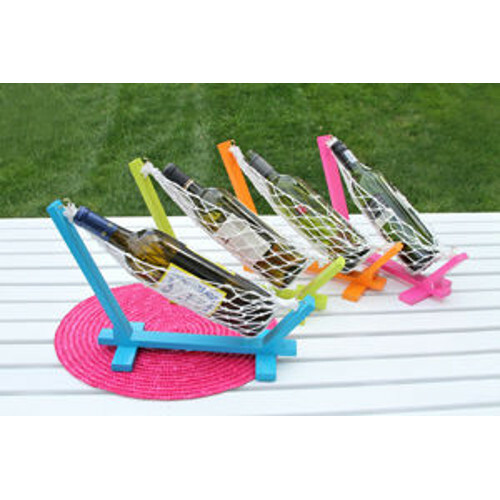 First, assemble a pretty basket with a quality bottle of red or white. 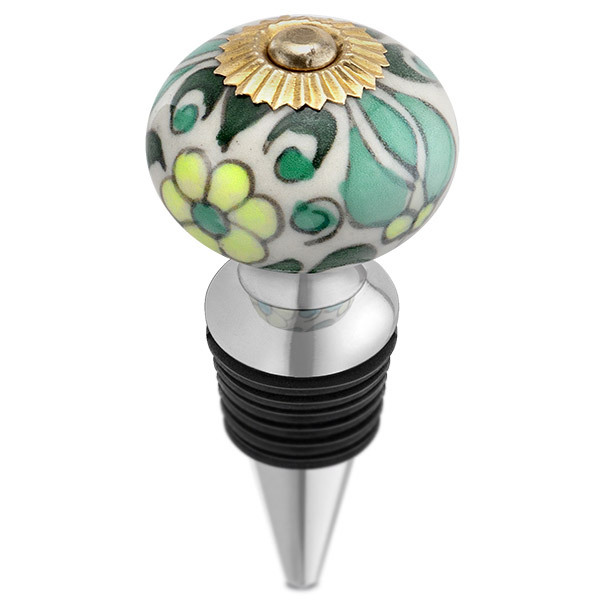 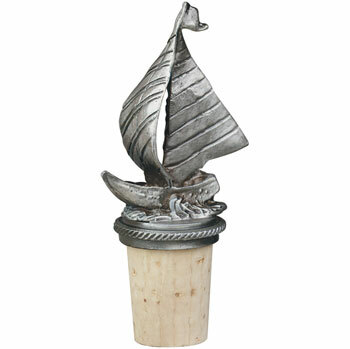 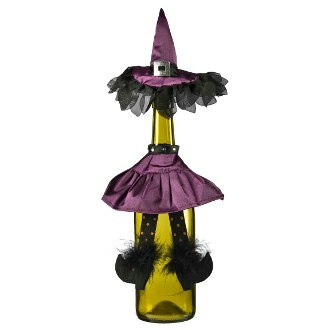 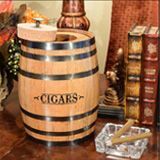 Then, decorate the remaining space with a few handcrafted treasures from the Wine Stoppers collection. 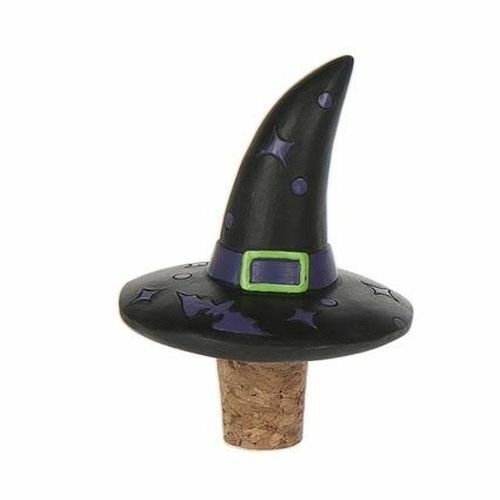 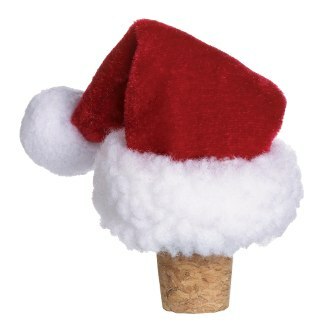 Imagine their reaction seeing a hilarious Santa stopper, witch hat, light-up LED cork, and more. 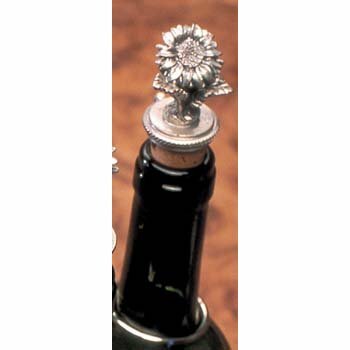 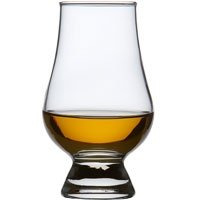 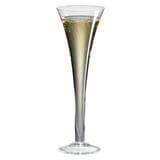 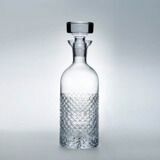 For a more refined aesthetic, you can opt for a lovely heart, flower, or stopper with integrated pourer. 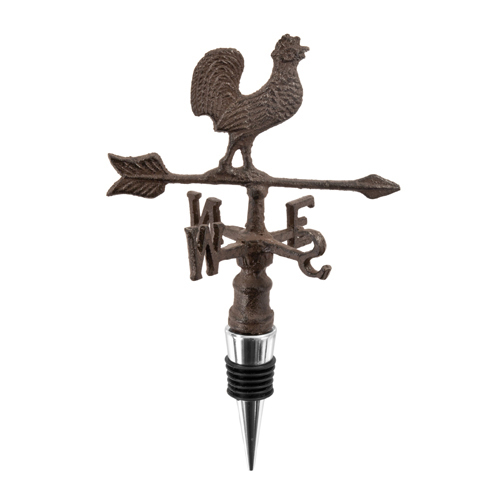 The sky's the limit with these amazing finds!